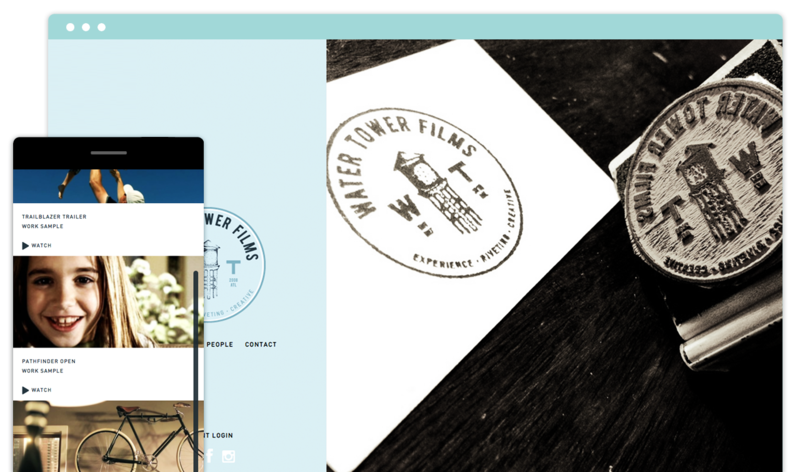 WaterTower Films is a creative production house comprised of award-winning directors, producers and writers. Nestled in the foothills of the Appalachians and just outside the reach of the dew-soaked shadows cast by Atlanta’s skyscrapers, we’re film and video architects that construct riveting, creative experiences the world over. WaterTower Films craft award-winning programs, commercials, digital content, promos and corporate video. We thrive on creating custom, innovative and forward-thinking solutions for each of our clients that are inspired and informed by our Southern sensibilities. We live at the intersection of Innovation and Iced Tea (heavily sweetened of course). We hang out somewhere between Avant-Garde and Apple Pie. And, we still believe in the value of homegrown creative accompanied by a strong handshake. WaterTower Films have made their mark and built our rock-solid reputation with clients like CNN, Nikelodeon, ESPN, TBS, PBS, and UPS.